Nothing is as it seems in Nier, the Drakengard spinoff series that challenges our assumptions about identity, humanity, technology, sentience, and more. Find With a Terrible Fate’s analyses of the series here. Where are the Humans in NieR: Automata? The humanity in NieR: Automata may be your own. On Nier: Ought a Game’s World to be Fun to Explore? 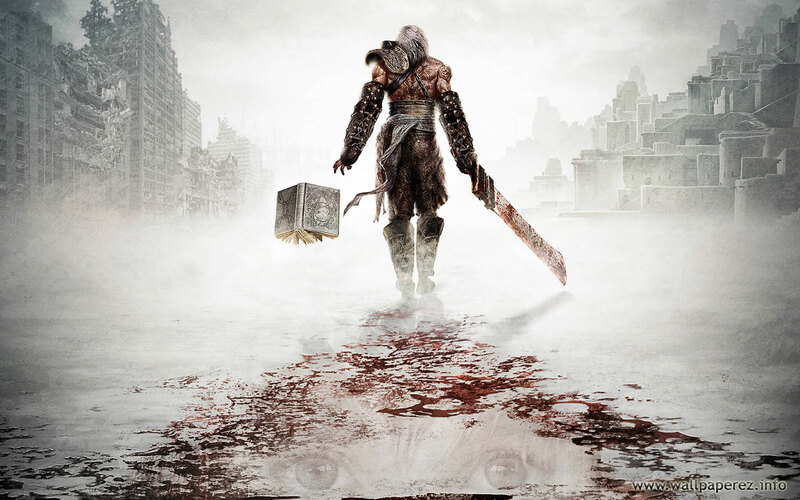 I return to Nier to explore the question of whether great games need to have fun worlds. 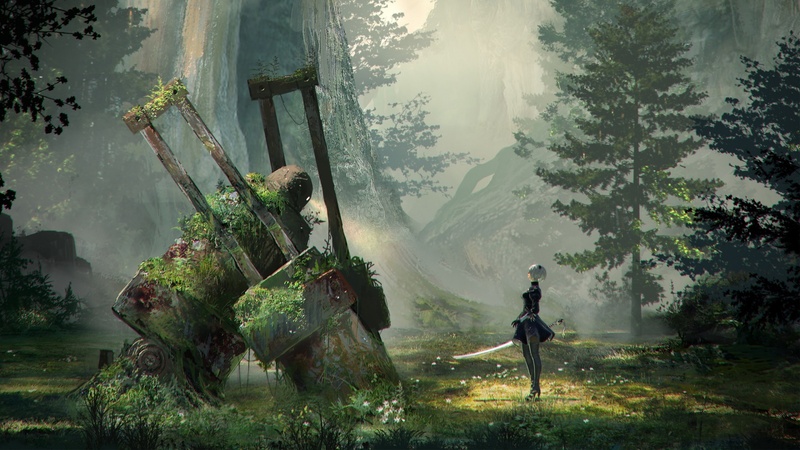 “Nier” will teach you everything you need to know about identity. 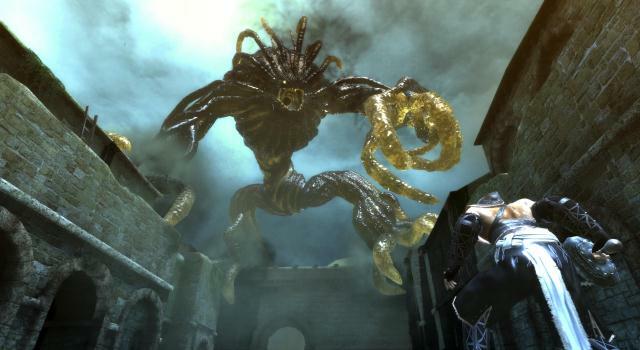 "Nier" is one of the most provocative, masterfully crafted games you've never played. Let me show you why.